Honoring the demand of respondents, Simtech Oil & Gas Pvt.Ltd. (Simtech Oil & Gas) is now offering short Online Oil & Gas Training Courses. These courses will cover the Fundamental knowledge of the industry on interactive virtual class room set-up. These courses provide higher flexibility, affordability and ease of attending our courses and still achieve the importance of interaction in these kind of training by utilizing best of the virtual class room training platform. 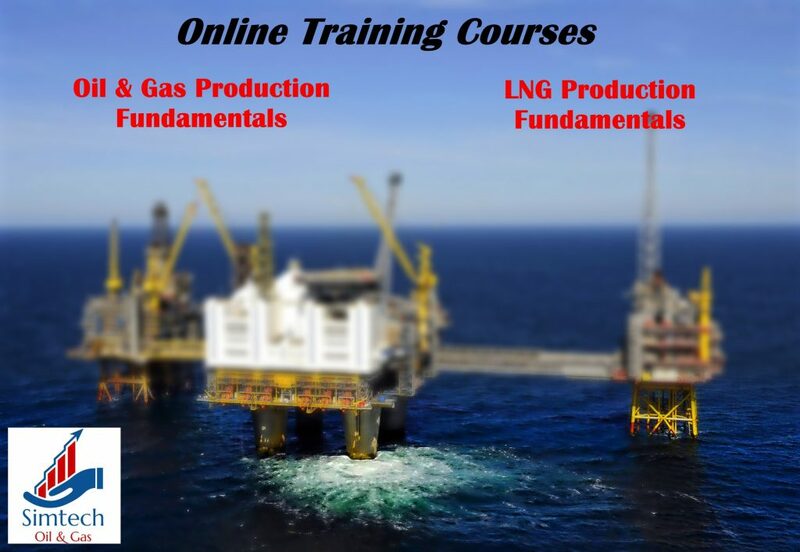 Simtech Oil & Gas offers Oil & Gas Fundamentals and LNG Production Fundamentals as a online courses. The participants will gain the first hand knowledge of these production facilities in short duration and encourage them to dive deep to develop the expertise & prove to be successful professional. These course will equip the Oil & Gas aspirants with fundamentals of Process, Automation and facility knowledge of the Oil & Gas and LNG Production at the same time helps professional who are indirectly associated with Oil & Gas Projects, e.g Project Managers, Project Controllers, Procurement, Contracting etc. to gain the domain knowledge.